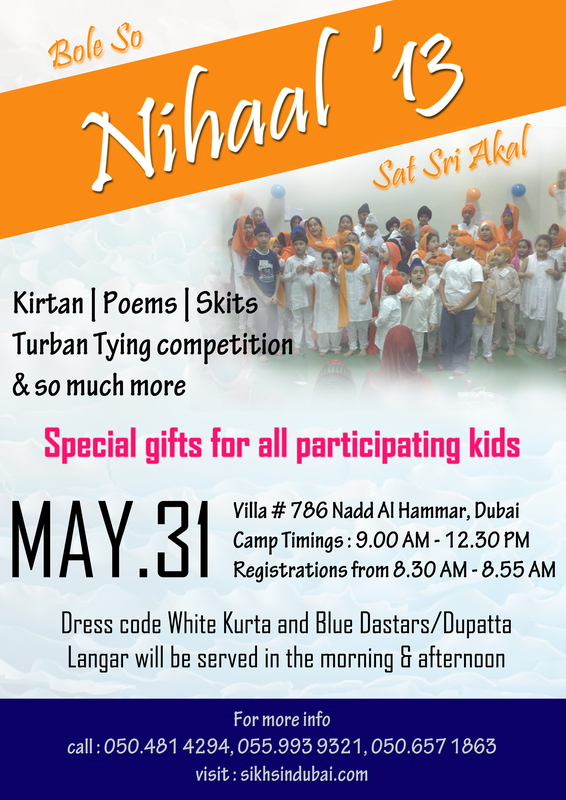 A special Kids Camp is going to be organized on 31st May 2013. Kindly note that it is open for all kids, age no bar (all kids up to 18 years are encouraged to participate). Pre- Registration is mandatory so that necessary preparations and time management can be done. Kindly Register at 0559939321 and 0504814294. Details are in the Flyer below.